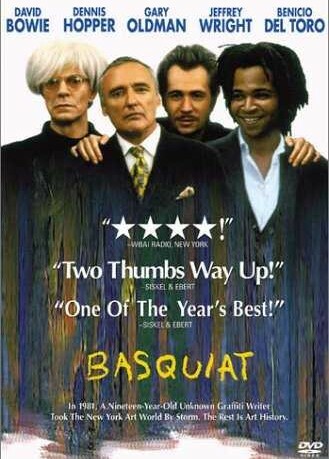 Description: The troubled, brief life of Jean-Michel Basquiat, a world renowned artist struggling with drug addiction and his own identity. Tagged 1990s, Biography, English, USA. Bookmark the permalink.